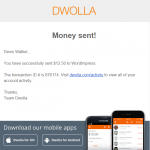 Dwolla allows you to accept payments with no percentage cuts. 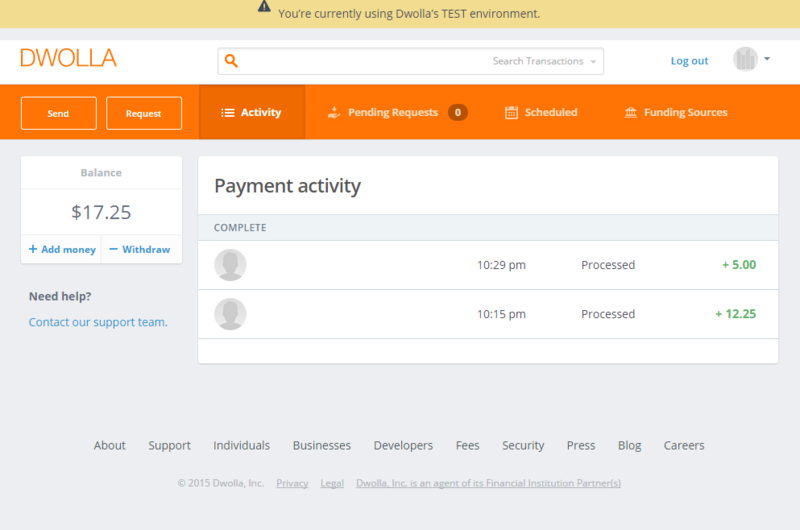 Just 25¢ per transaction or free for transactions of $10 or less. 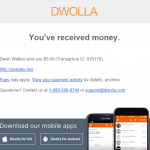 This makes Dwolla an attractive solution for many looking to accept donations. 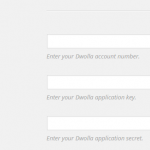 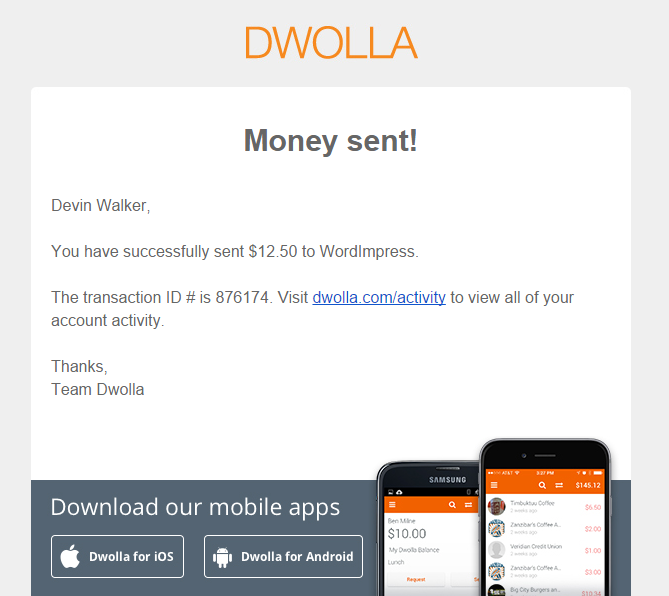 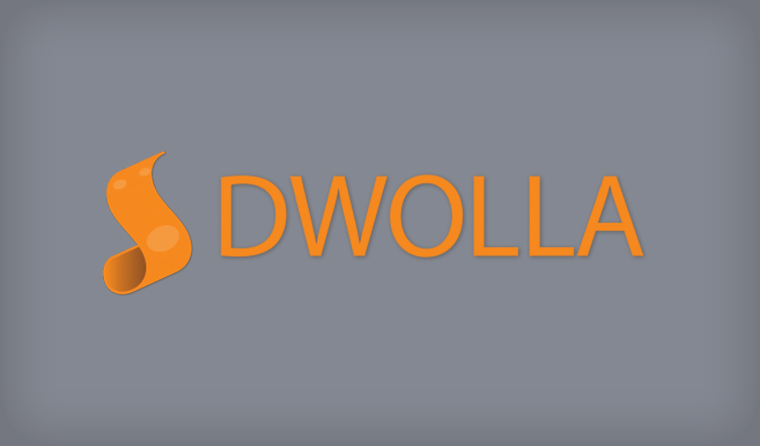 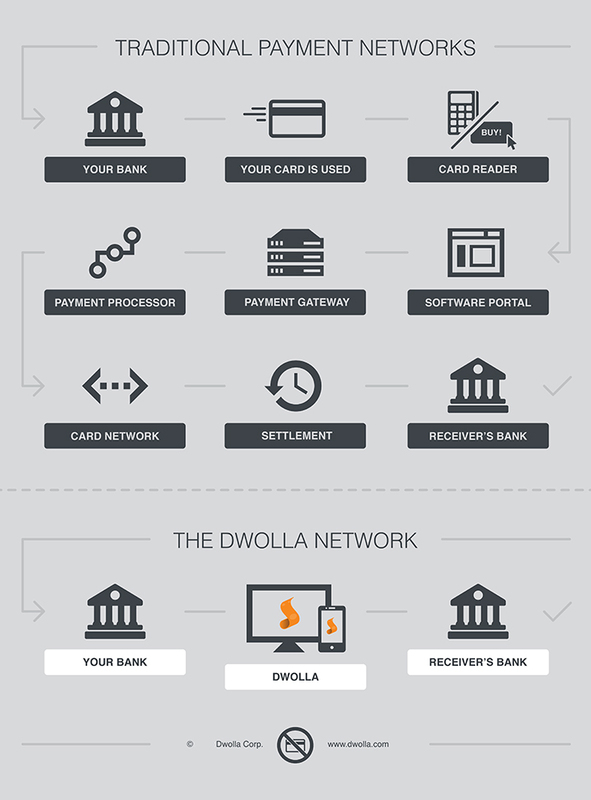 Dwolla is a payment network that allows any business or person to send, request and accept money. Unlike other payment companies that rely on plastic cards and charge hefty fees, Dwolla has built their own network that securely connects to bank accounts and allows users to move money for just $0.25 per transaction, or free for transactions $10 or less. 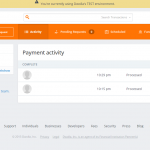 Non-profits shouldn’t give up 3% to credit card fees. 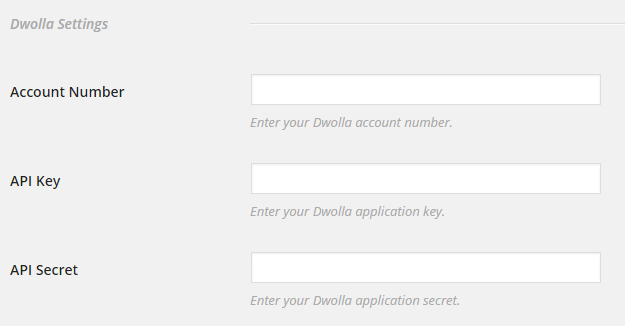 Only require email address, phone number or Dwolla ID.